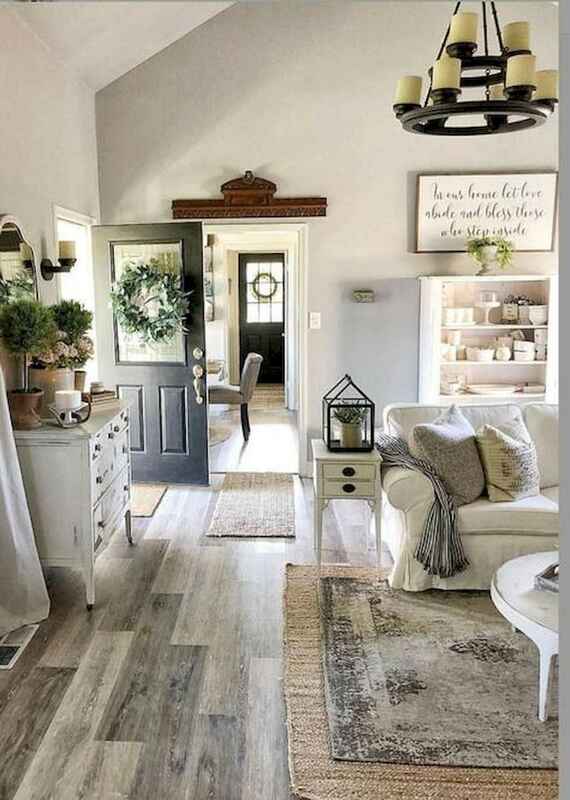 Thanks for visiting our farmhouse living room photo gallery where you can search lots of farmhouse living room design ideas. This is our farmhouse living room design gallery where you can browse the number of photos or filter down your search with the options below. We hope you find your inspiration here.